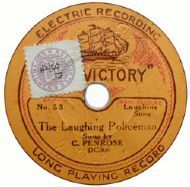 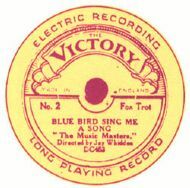 It is interesting to note between c1925 and c1940, four record labels were sold by Woolworths. 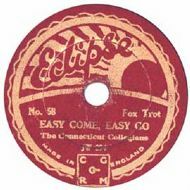 These were Woolco, Victory, Eclipse and Crown. 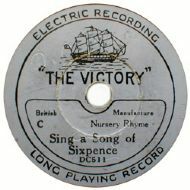 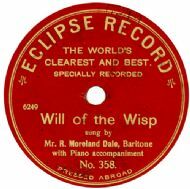 The 10" 78rpm Embassy record followed in November 1954. 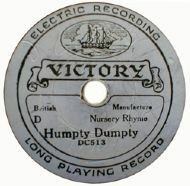 Even childrens' records were sold by Woolworths between the wars. 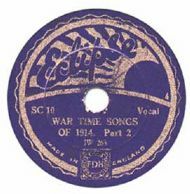 Now we arrive at the time just after WW2 when the record was at the height of its popularity. 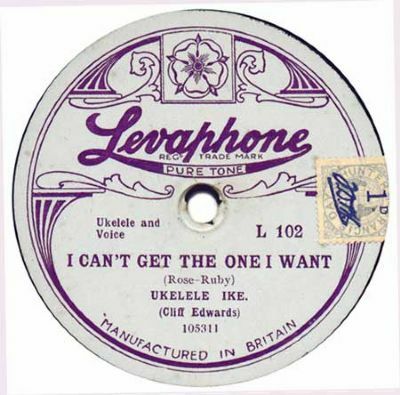 A shop in the East End of London called Levy's of Whitechapel started to issue their own label. 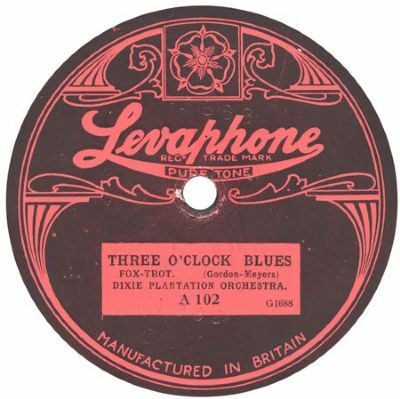 Flushed with the success of the Levaphone label, Levy thought up another name for a label. 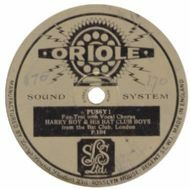 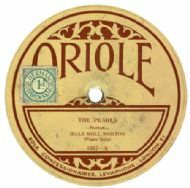 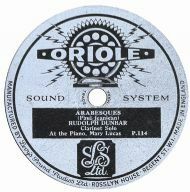 This was Oriole and below are some of their early labels.